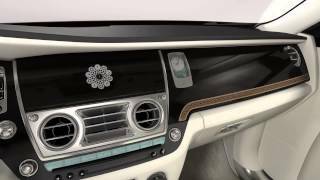 Rolls Royce has premiered the new Ghost One Thousand and One Nights special edition that is inspired by the incredible tales of ‘The Arabian Nights Entertainment’. 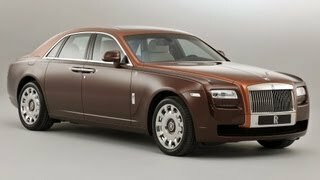 The new Ghost is offered in a series of two-tone paint schemes, which are specially mixed by Rolls Royce’s bespoke team in Goodwood, England. Each unit will feature a "One Thousand and One Nights" logo elegantly framing the door handles. The limited ‘One Thousand and One Nights Bespoke Ghost Collection will be launched in three chapters. 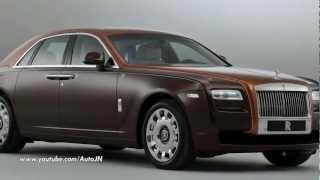 Chapter one will be unveiled at the Sharjah International Automobile Show on 28 November 2012. Chapters two and three will follow in the first and third quarter of 2013 respectively.